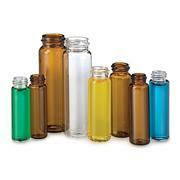 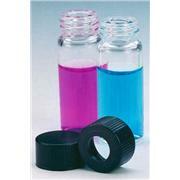 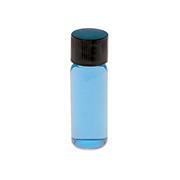 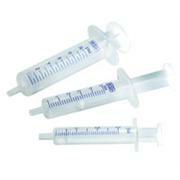 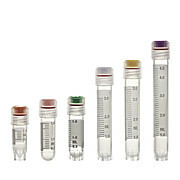 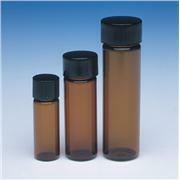 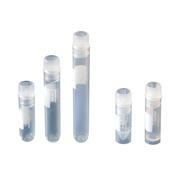 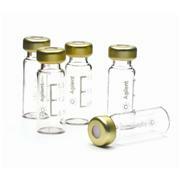 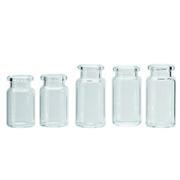 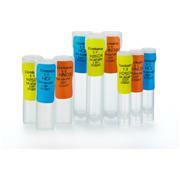 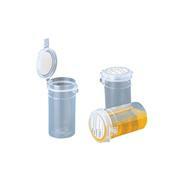 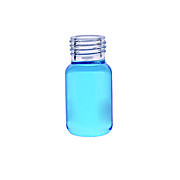 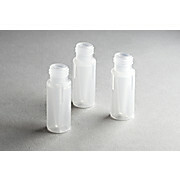 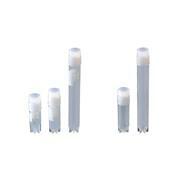 Clear Borosilicate Sample Vials offer maximum visibility. 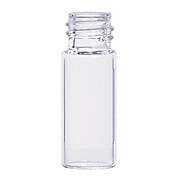 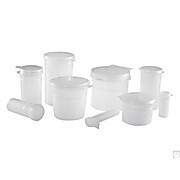 Type I borosilicate glass assures the contents integrity. 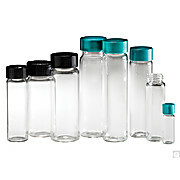 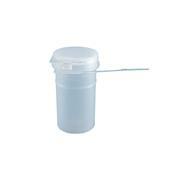 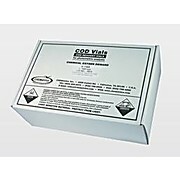 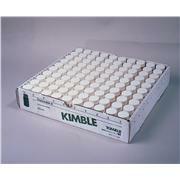 Most vial sizes packaged in blue corrugate boxes to reduce carbon dust. 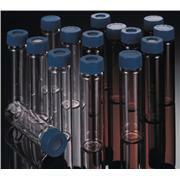 Green Thermoset F217 & Teflon® Caps. 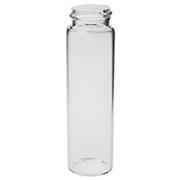 Shell vial of N-51A borosilicate glass Plain top Open bottom TITESEAL® closure (not attached) 0.5 dram vial measures 12 mm o.d. 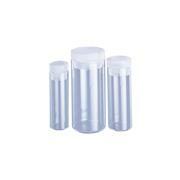 x 35 mm length. 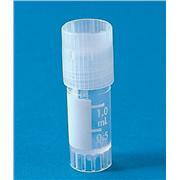 1 dram vial measures 15 mm o.d. 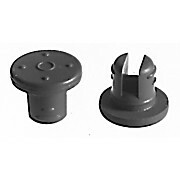 x 45 mm length. 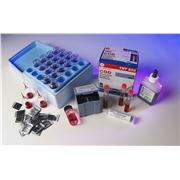 (1 dram = 3.7 mL ).